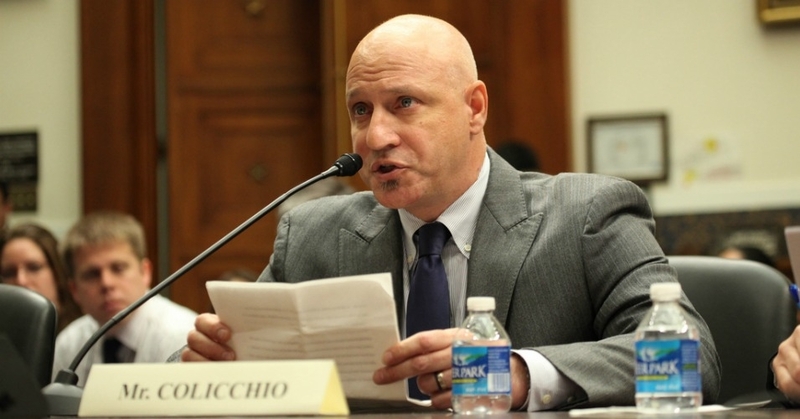 More than 700 chefs and restauranteurs are calling on Congress to support legislation to mandate labeling of genetically modified foods and to oppose efforts to block state GMO labeling laws. Advocates from Food Policy Action, Environmental Working Group, Center for Food Safety, Just Label It, and other national groups joined high-profile chefs—including Tom Colicchio, José Andrés, Art Smith, and Sam Talbot—on Tuesday for meetings with lawmakers on Capitol Hill and to deliver a petition in favor of a GMO-labeling bill sponsored by Senator Barbara Boxer (D-California) and Representative Peter DeFazio (D-Oregon). Further, the petition points out that while 93 percent of Americans support GMO labeling, the U.S. is one of the only industrialized countries in the world without labeling laws. GMO labeling laws have passed in Vermont, Maine, and Connecticut; an Oregon ballot measure requiring labels on all genetically modified food sold in the state will be recounted after falling just shy of the votes necessary for passage in the November election. Culinary insiders are increasingly flexing their advocacy muscles outside the kitchen and in Washington, D.C.—a phenomenon explored at Politico last week. Believe it or not, Shell — of all companies — gets it. Royal Dutch Shell buried a bombshell in its recently released 2013 annual report. Shell gets that unless things change quickly, another big financial market bubble has the potential to bring people to their knees. It’s called the “Carbon Bubble,” and it’s a very simple equation. Fossil-fuel companies already hold more coal, oil, and gas reserves than people and industry can possibly use before climate change reaches the point where life as we know it can’t continue. Simply put, these companies have more product than they can sell. And their value is based on their total reserves. That means fossil-fuel assets are significantly overvalued. Why hasn’t Wall Street imploded over this yet? Well, remember how “nobody” could see the housing bubble coming? The truth is, Wall Street is still profiting from fossil fuels. And when economists and analysts tried to warn people about the housing bubble, just like some of them are now attempting to do about the carbon bubble, their foresight fell on deaf ears. And if memories of the last economic crisis or even the phrase “market bubble” give you goose bumps, ask yourself how exposed you are to investments in oil, gas, and coal — the three kinds of fossil fuels. 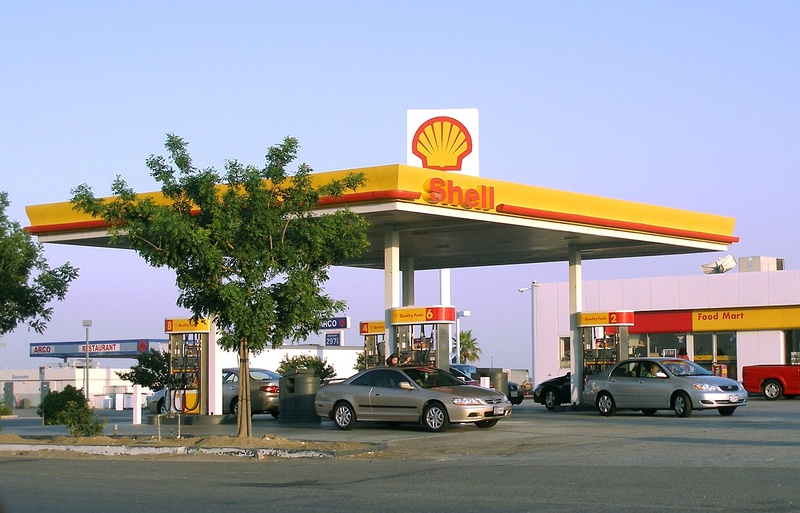 Does your pension plan, retirement plan, or family nest egg invest in the likes of Shell Oil? As a senior analyst for 350.org, an activist organization that fights climate change, my job is to help persuade college endowments, city pension funds, and foundations to divest from fossil fuels. In my conversations (really they’re debates) with boards of trustees and treasurers of multibillion-dollar pension funds and endowments, the biggest concern is always risk and return. People charged with these investment decisions want to maximize returns. Well, as our ability to burn carbon safely diminishes and the reserves of fossil-fuel companies increase, those investments will continue to become riskier and less profitable. The logic is so clear, even Shell doesn’t think they are a good investment. The oil giant is looking for “viable solutions to reduce” its own CO2 emissions. Shell’s not the only oil giant reckoning with this reality. Bowing to shareholder pressure, ExxonMobil just announced plans to produce a first-of-its-kind report showing how the growing trend in climate change activism is destabilizing their financial security. “The deal is a big victory for the relatively new movement by some investors to get energy companies to consider how climate change policies will affect the bottom line,” according to Politico Morning Energy. If you do one thing for your future, consider divesting from fossil fuels. It’s a great way to minimize your vulnerability to a serious financial crisis while investing in a more hospitable future for your children.